Fibrilation (chondromalacia) refers to the premature degenerative changes of the articular cartilage. The causes of the fibrillation have not been known yet, but they may include injuries, irritation and chemical damage caused by enzymes secreted with white blood cells as a reaction to inflammation. Biochemically, it is marked by the loss of proteoglycans, the degradation of collagen fibers and an increase in the water content in chondrocytes (that is, in the healthy cells of the cartilage). The cartilage undergoing the fibrillation process has a characteristic, matt appearance and yellowish colour, as it is presented in the picture below (arrow points). Microscopically, the fibrillation is marked by the vertical crack in the cartilage. The crack is gradually filled with the synovial fluid and the granulation tissue. As the fibrillation process develops, the cracks in the whole layer of the cartilage keep growing until they reach the subchondral bone - the subchondral layer of the bone (under the cartilage), which is not protected by the synovial fluid. If the injury is serious, the surrounding cartilage starts to loosen and separate from the subchodnral bone. The segments of the separated cartilage, submerged in the synovial area are called 'mouse articular cartilage' - loose body ('chips'). Eburnation (sclerotisation) refers to the degenerative disease characterized largely by the loss of the entire layer of the articular cartilage and the bare subchondral bone being revealed at one or at several sites of the joint (similarity to the ivory). As a result of the mechanical friction, the subchondral bone becomes 'burnished', which bears resemblance to the ivory and refers to the origin of the name 'eburnation' (ivory-like). The sunchondral bone grows in size, which has an impact on the condition known as osteosclerosis. If we use the knife or other metal item to knock the degenerative joint, we will obtain the evidence of the presence of degenerative alterations in the form of unusual sound (the metal sound effect of the bone), which is completely different from the damped sound we obtain while knocking at the healthy, unimpaired bone with the metal item. Mouse articular cartilage (chips or loose bodies) are the parts of the separated articular cartilage, capable of living and freely floating in the synovial cavity (articular cavity). The particular parts of the separated cartilage are nourished by the synovial fluid; they remain alive and grow for a certain period of time. Most commonly, the mouse articular cartilage are the result of the degenerative diseases of joints, in particular, osteochondritis. The picture depicts the joint affected by degenerative condition, along with the separated parts of the cartilage in the synovial area (arrows). On the articular surface of the bone we can observe the occurrence of the large segment of the degenerative articular cartilage (M) which will soon be separated. Osteophytes / bone spurs are the bone spurs which develop in the tissue. The term refers to the unspecified disorder which occurs in many degenerative and inflammatory diseases of the joints. Osteophytes begin to occur on the third day following the joint damage (injury) but it can be detected only after approximately two weeks, while the radiographic methods can only diagnose it after a few weeks . Bone spurs mostly occur at the site of the attachment points of periosteum to cartilage, as well as along the points of joint capsule attachment to the bones. The process of osteophytes formation is referred to as osteophytosis. Once the causes of the joint disease disappear, the osteophytes stop growing, but they will still remain in the form of numerous bony outgrowths surrounding the joint. These spurs have an impact on the subsequent various stages of joint deformation. The picture shows the joint capsule of the chronically affected joint. The large number of osteophytes along the margins of the joint and inside the joint should be noted. (see the arrows). Pannus is a focal density of the granulation tissue which begins to form itself on the synovial membrane ( synovium) and then it moves to the articular cartilage. The formation of pannus is commonly connected with the chronic inflammation of the synovial membrane. It is followed by the formation of proteinase, the enzyme derived from macrophages, which contributes to the degeneration and softening of the cartilage. Pannus usually occurs in arthritis. In the bottom picture the occurrence of several scales in the synovial membrane should be noted. This is a regular term used to describe several chronic alterations concerning the same joint. 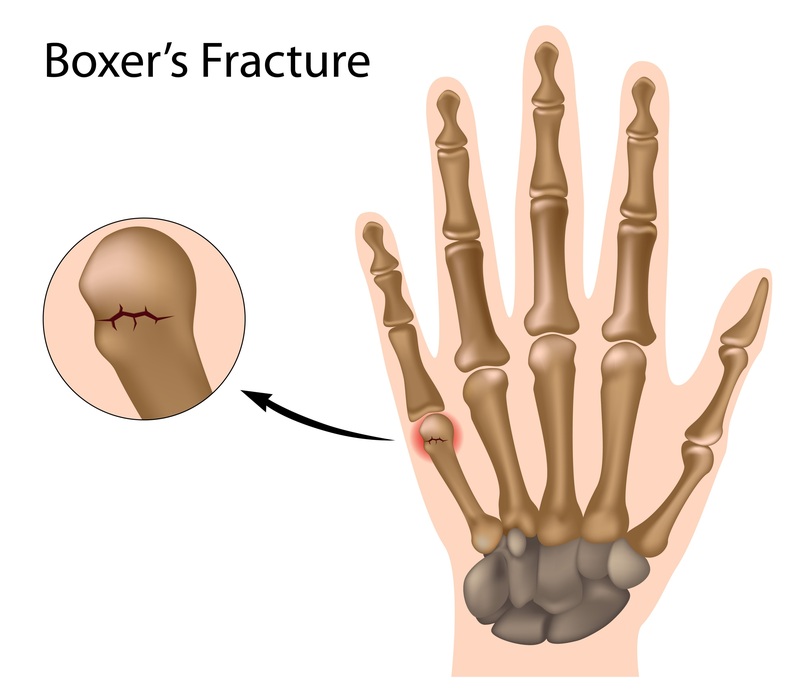 The joints at the final stage are affected by various degrees of fibrillation, eburnation, osteophytes, deformation, hypertrophy, scales, capsular fibrosis (rheumatoid granulation) and, sometimes, ankylosis, that is, the stiffness of a joint. The large number of osteophytes occurring in the articular cartilage of a given joint should be noted. Some osteophytes, particularly those which are located on the points of synovial attachment, are distinctively larger (red arrow). The synovial membrane is hyperemic / engorged and enlarged, which indicates the synovial hyperplasia with hairiness (H). The small pannus - scales - are visible at the points where the internal cover of the joint adjoins the cartilage. (arrows). Also, there are a few adhesions between the cartilage and the synovial membrane (arrow points), while the joint capsule is enlarged as a result of the excessive tissue growth.